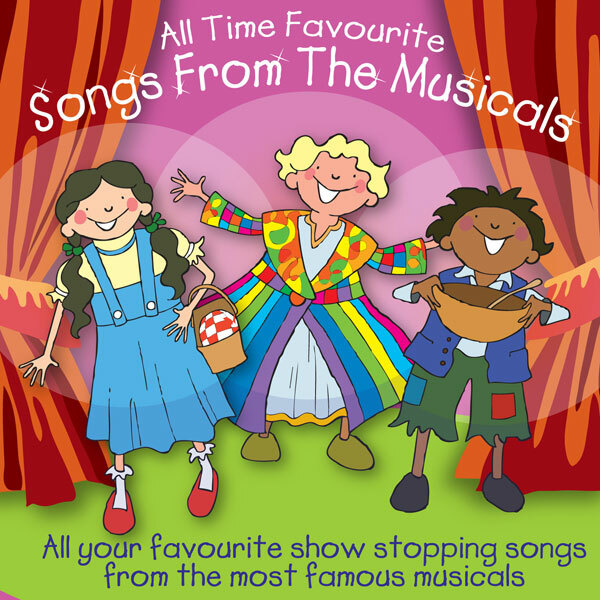 Cover versions of 40 of your favourite show stopping songs, from the most famous musicals. Tracks include Any Dream Will Do, Chitty Chitty Bang Bang, The Wizard Of Oz and The Lion Sleeps Tonight. Cover versions of the theme tunes from your favourite TV shows on one fantastic album. 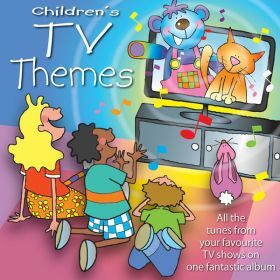 Tracks include Moshi Monsters, Ben 10, Dora The Explorer and Roary The Racing Car. Listen to one track from this album with the YouTube link.